The Canonical Changes proposed as part of the Diocesan Strategic Plan were passed unanimously, with the exception of an amendment that would have changed the majority needed to amend a canon from two-thirds to a simple majority. The Budget was passed without changes. 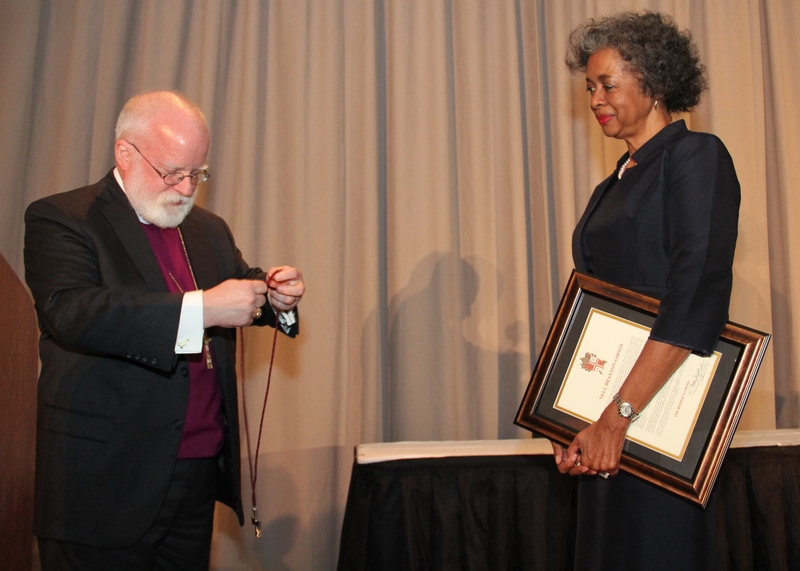 Bishop’s Crosses were awarded to Nell Braxton Gibson and the Rev. 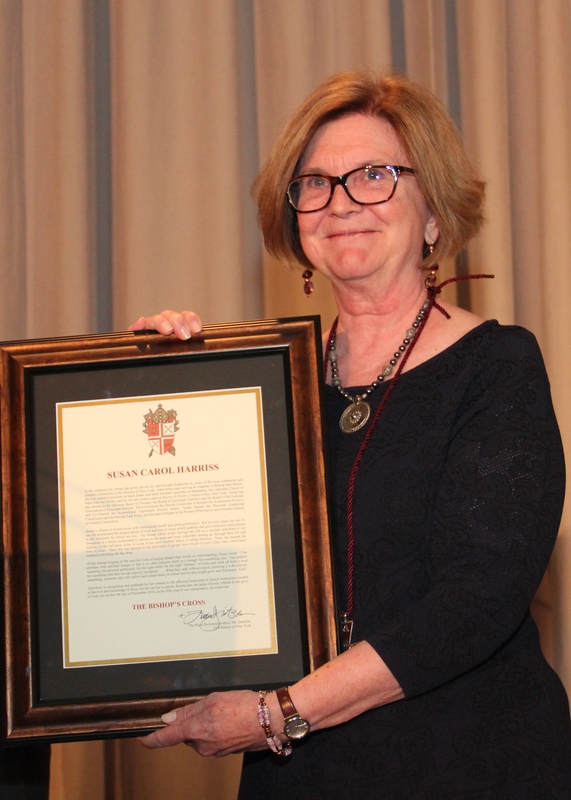 Canon Susan C. Harriss. For the citations, click here.